This Shawl-Along flew by so quickly! The time has come to find ourselves a winner. 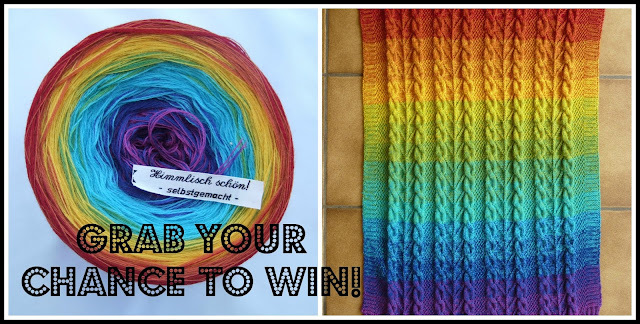 Share your finished shawl below or in the Ravelry thread to grab yourself a spot to win this gorgeous Rainbow yarn from Andrea @ Wollehimmel. 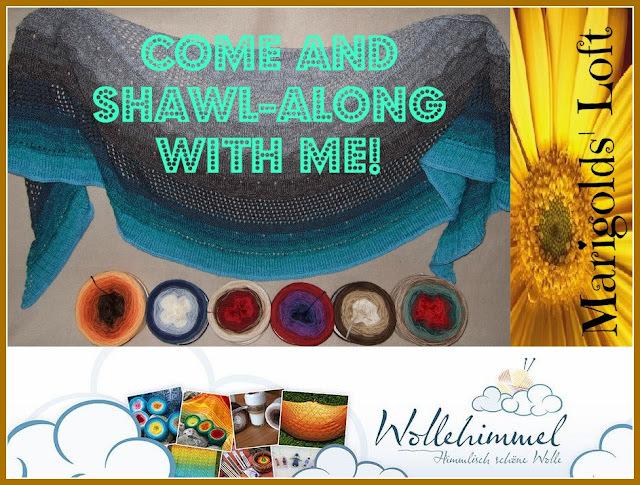 You have until Saturday 19th December to share your finished shawls. Thereafter a winner will be announced (Monday 21st December). Winner will be chosen by a random number generator.